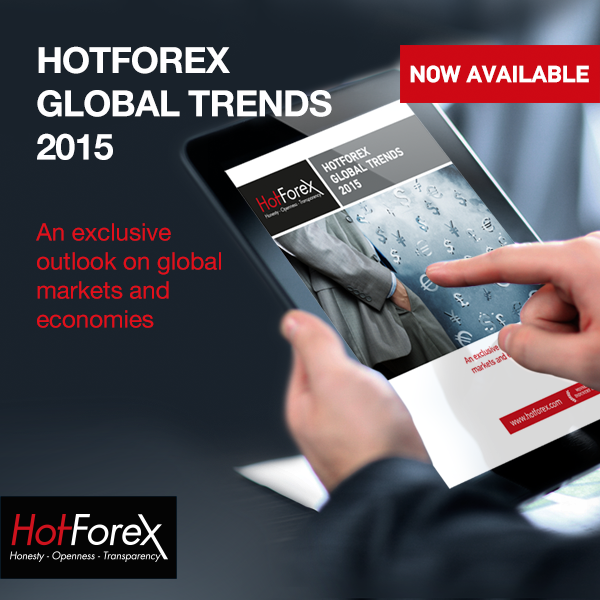 HotForex Global Trends 2015 Report | Available Now! The HotForex Global Trends 2015 Report, prepared by our Chief Market Analyst, is now available to download. Read our exclusive outlook on global markets and economies now!